Roger Stone, a confidant of President Donald Trump, says he won't provide documents to the Senate Judiciary Committee or testify and will instead invoke his Fifth Amendment right against self-incrimination. In a letter to Sen. Dianne Feinstein, the committee's top Democrat, a lawyer for Stone said the panel's requests for information about people with whom Stone has communicated in the last three years were "far too overbroad, far too overreaching" and "far too wide ranging." 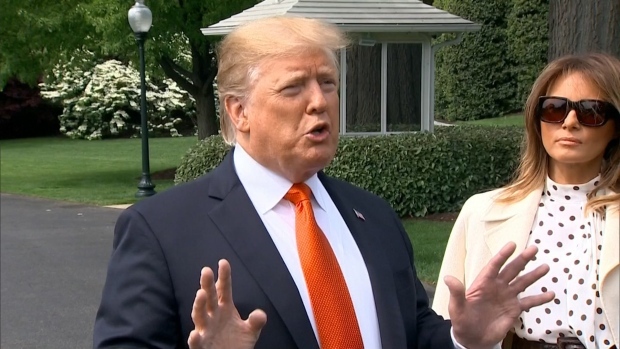 "Mr. Stone's invocation of his Fifth Amendment privilege must be understood by all to be the assertion of a Constitutional right by an innocent citizen who denounces secrecy," wrote Stone's lawyer, Grant Smith. Feinstein released the letter on Twitter on Tuesday. 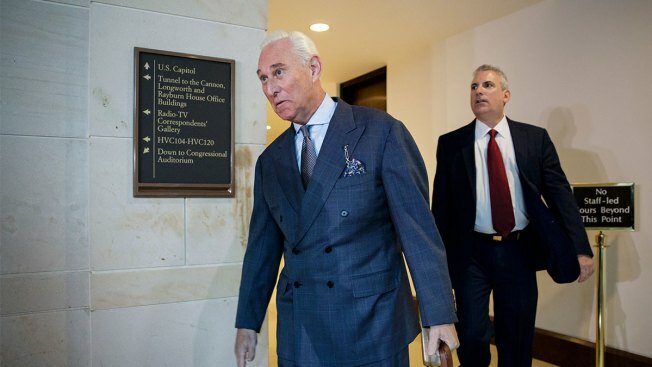 Stone has been entangled in investigations by Congress and special counsel Robert Mueller into whether Trump aides had advance knowledge of Democratic emails published by WikiLeaks during the 2016 election. He was interviewed last year by the House intelligence committee, and a transcript of that session may soon be released. Stone has not been charged and has said he had no knowledge of the timing or specifics of WikiLeaks' plans. A federal grand jury has heard testimony for months from Stone associates and offered a plea deal to one friend, Jerome Corsi, that would have required him to admit to lying to investigators about a conversation he had with Stone about WikiLeaks. Corsi has rejected that offer.